Real estate investing is perfect and will bring you passive income and excellent returns when you sell it. But finding a good deal is like finding the proverbial needle in the haystack. Whenever a good deal presents itself, the investor would find it hard to pass up, but how does he recognize a good one? If you are looking for an investment property, how would you know you will get a covetable deal? Most of the homes in foreclosure are good and are available at attractive prices. You just need to know how to navigate through the process and secure one. A home is considered foreclosed when the owner fails to make his mortgage payments and do not have the funds to make them in the future. If he doesn’t pay the debt within 3 months, his home will be considered foreclosed. Buying such a home would be profitable for the investor, because the owner would be ready to sell it at a discount. The primary purpose of making an investment is to give you income, right? And passive income happens when you rent the property and earn from it. However, deciding on the rental amount should be done carefully because you should have enough to pay off the mortgage, cover the expense tied to the property and then still have an amount as savings in the bank. Imagine that property is rented out for $1800 every month. The mortgage amount is $900 and the operating expenses calculated at $300. That leaves you with $600 in the bank and $7200 as annual passive income. Over the years, the mortgage stays constant, but the operating expense may vary. You may increase the rent as well. You may be tempted to buy fancy condos and vacation villas, but the cash flow generated from those are slow to pick up. 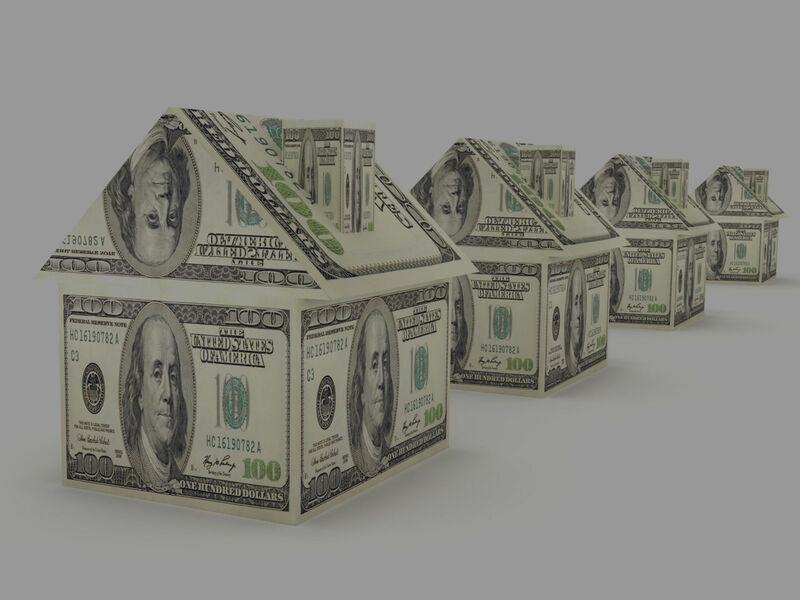 So if you want some real money with your investment property, buy a moderately priced property at a location where there is sure to be occupancy 365 days a year. There are two main factors to a good investment – (1) positive cash flow and (2) long-term appreciation. Calculate your returns and then compare them to other investments like stocks, bonds and mutual funds. How do the cash in return look after you have made the actual cash equity investment? What is the percentage yield return? Real estate investment is generally considered ‘high risk’ and you need higher returns to compensate that. You can get in touch with Kamran to make a profitable real estate investment. Buy investment property under our guidance and you will never have to rethink.